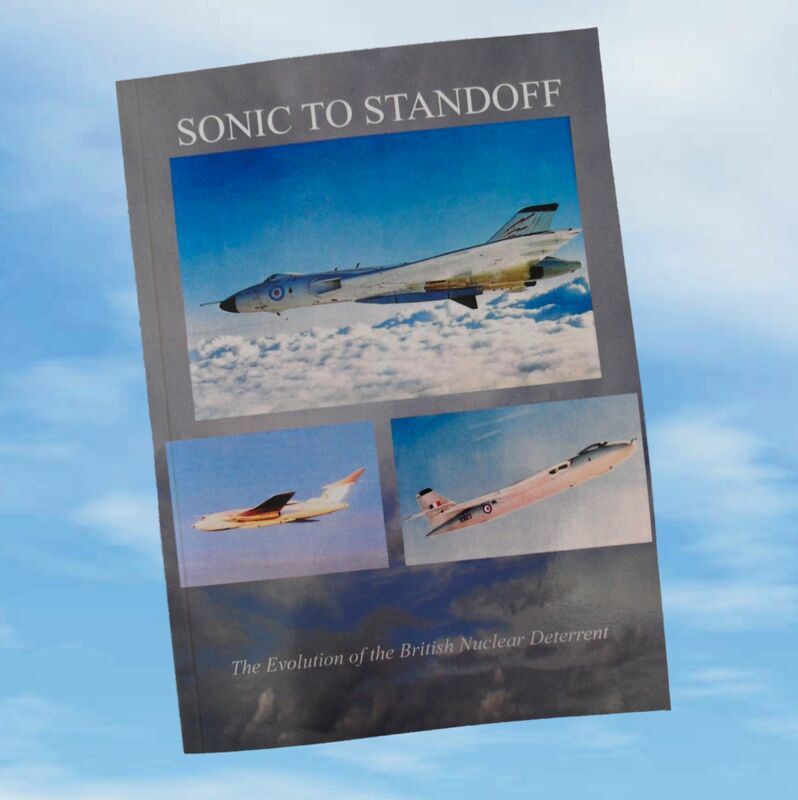 Chronicling part of the evolution of the British Nuclear Defence Programme, Sonic to Stand Off traces the development of the British Blue Steel stand-off nuclear bomb. Included are the test phases in Australia and the work of Lord Penney, who had a leading role in the development of Britain's nuclear programme. 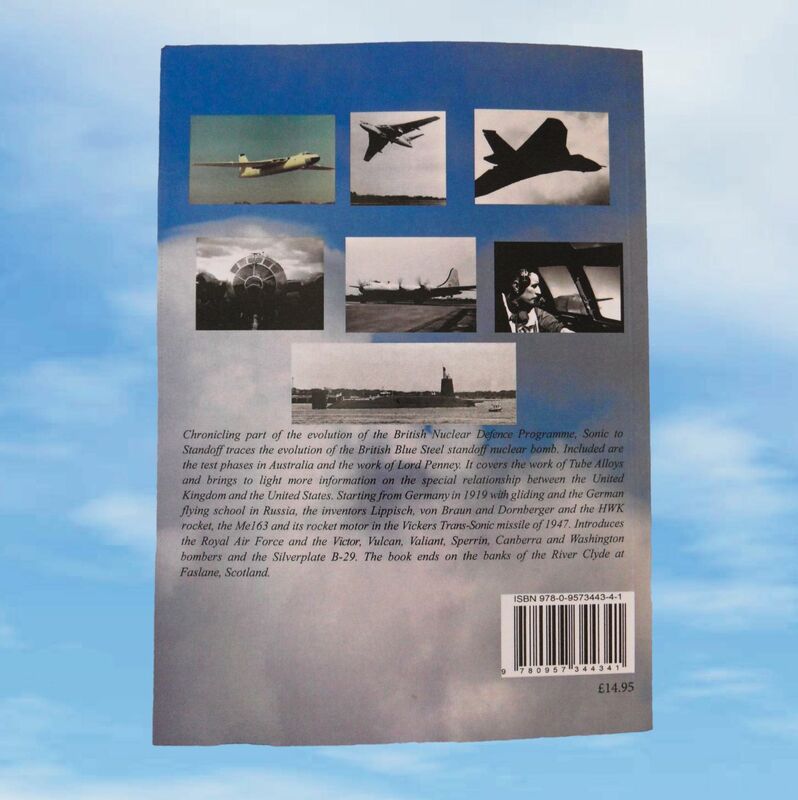 The book covers the work of the Tube Alloys, a code name of the research and development programme to develop nuclear weapons during the Second World War. The British efforts were kept classified and as such had to be referred to by code even within the highest circles of government. The book brings to light more information on the special relationship between the United Kingdom and the United States. 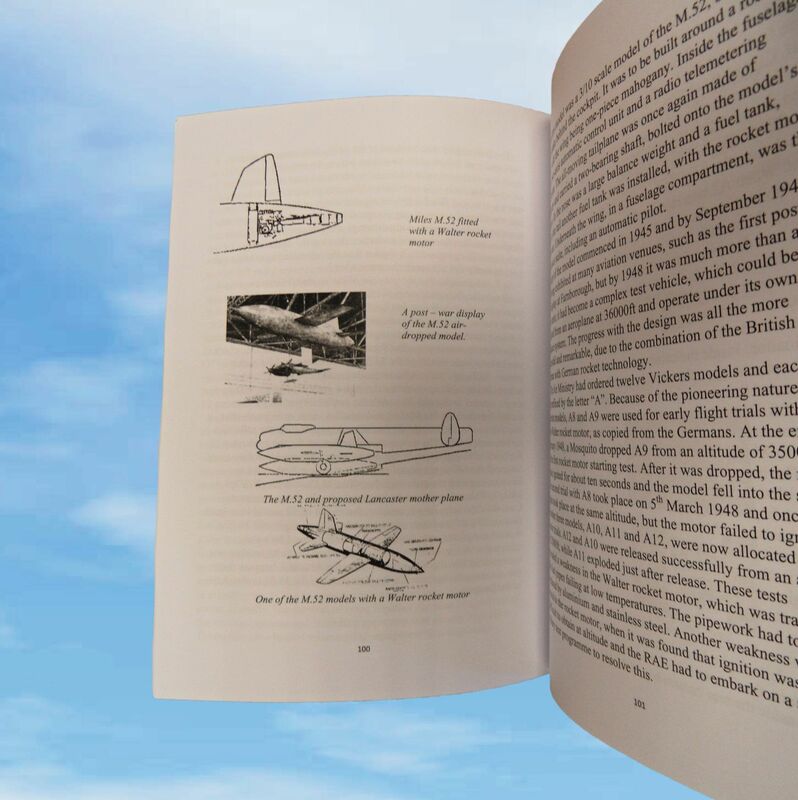 Starting from Germany in 1919 with gliding and the German flying school in Russia, the inventors Lippisch, von Braun and Dornberger and the HWK rocket, the Me163 and its rocket motor in the Vickers Trans-Sonic missile of 1947. 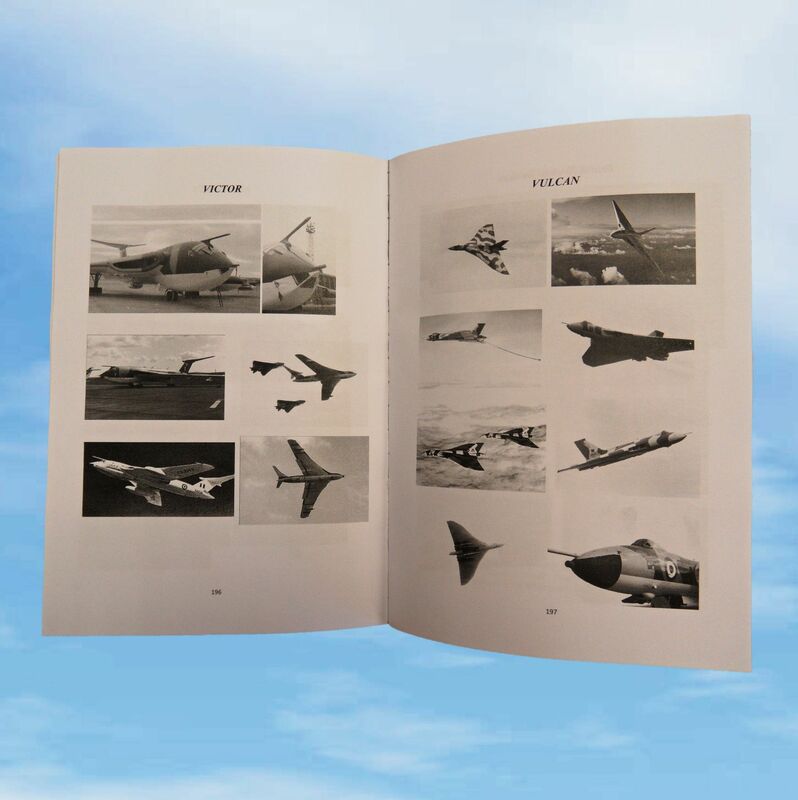 Sonic to Stand Off introduces the Royal Air Force and the Victor, Vulcan, Valiant, Sperrin, Canberra and Washington bombers and the Silverplate B-29. 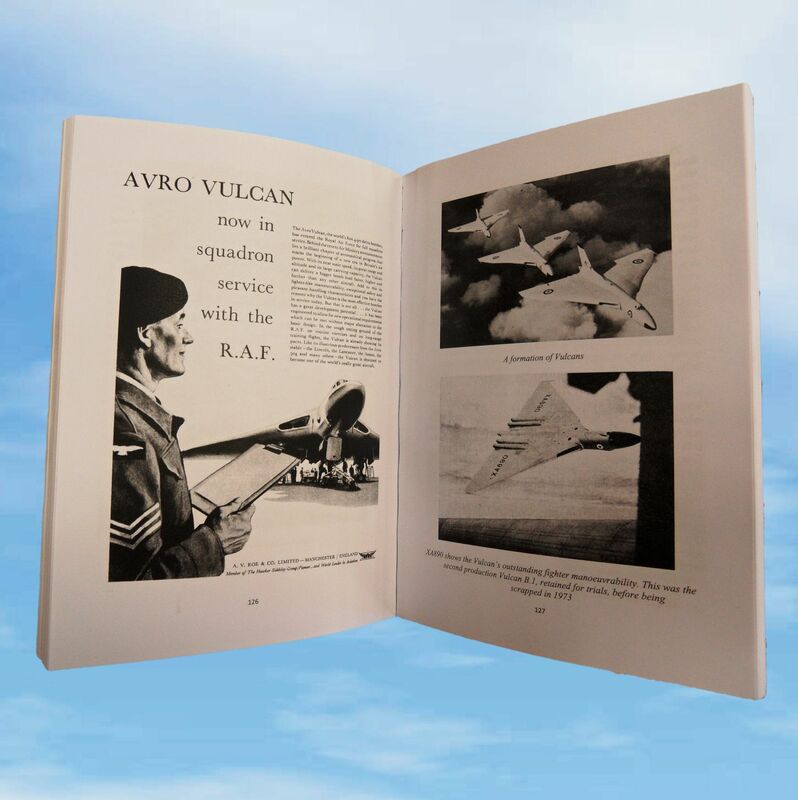 The book ends on the banks of the River Clyde at Faslane, Scotland, when at midnight on 30th June 1969 the Royal Navy took over responsibility for the nuclear deterrent.